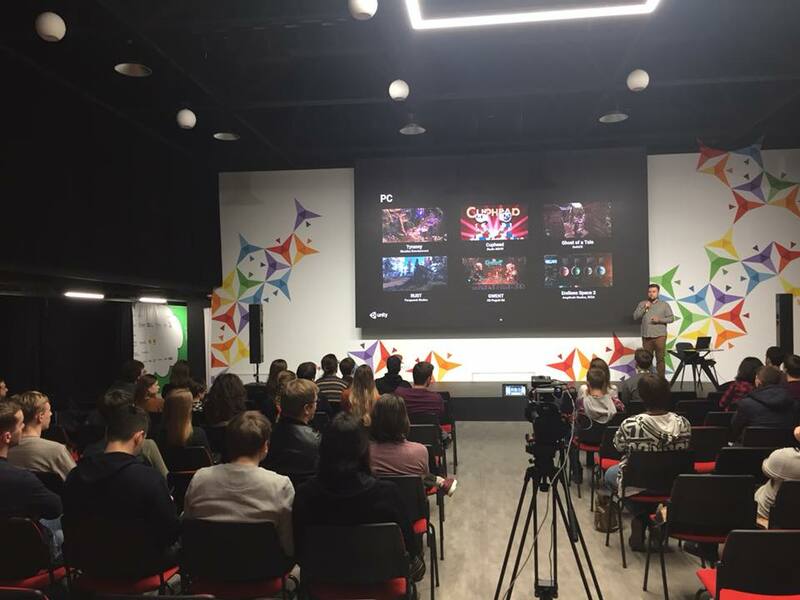 On the 26th of November the team of Lost in Sky took part in the third annual game developer conference in Moldova – Game Factory 2017. 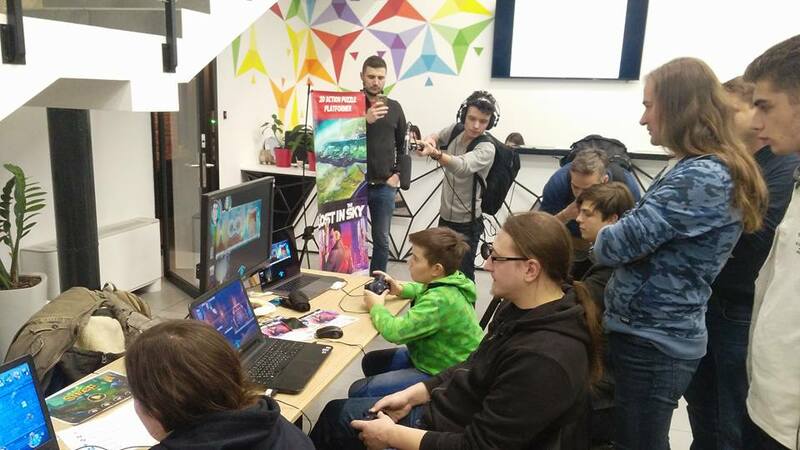 This event attracted many game developers and industry professionals from different countries: Poland, Russia, Hungary, Romania, Latvia, and Moldova. 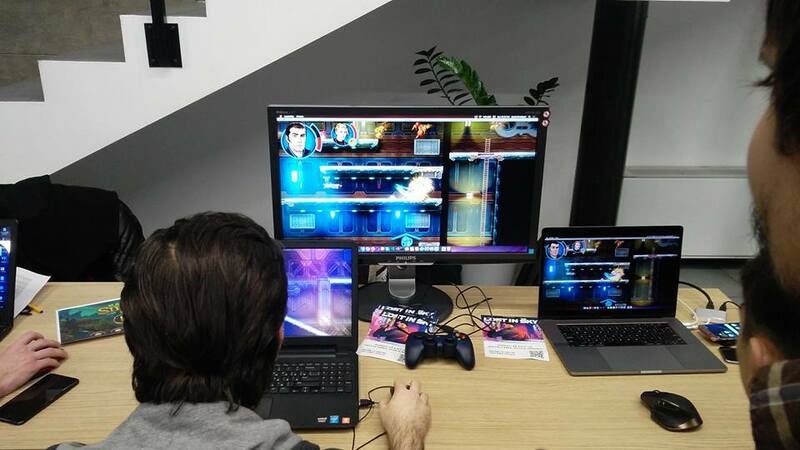 We simply couldn’t miss such a wonderful event and decided to partake in full: Onstage master-class and a floor showcase of the latest build of out game for the guests. In return we received a ton of precious feedback, but first things first. 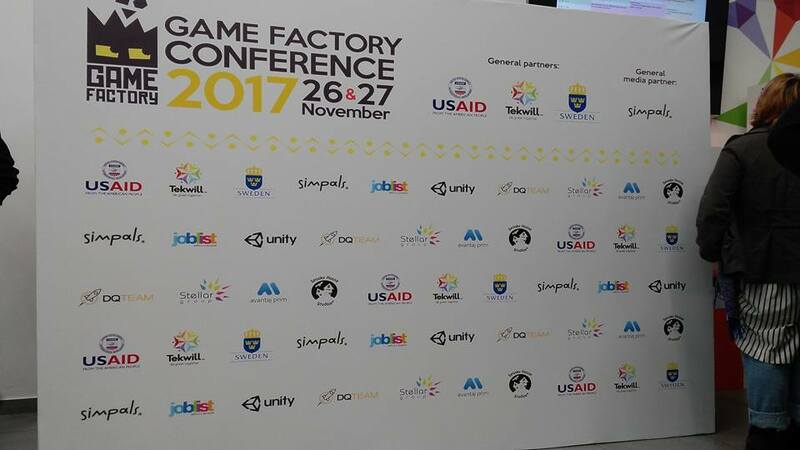 The third annual Game Factory conference took place in the Tekwill IT co-working center and was arranged in completely different way. 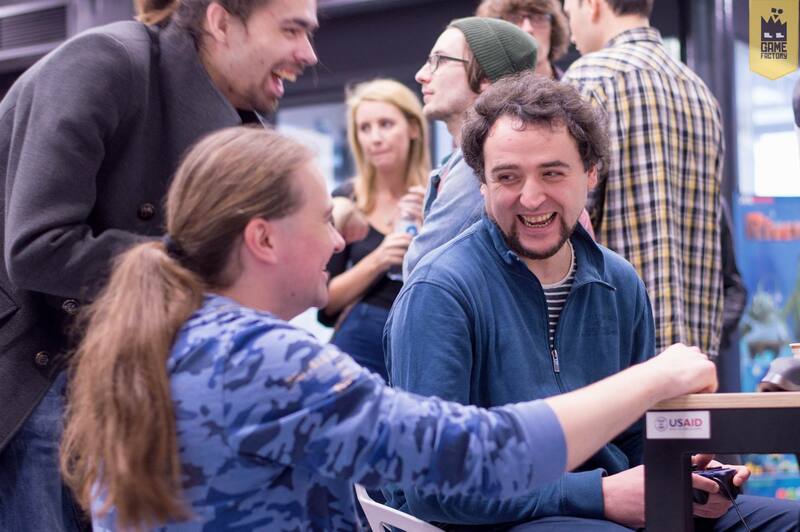 The entire event was comprised of 3 main sections: Imaginarium — with reports from the reps of Unity Technologies, IGDA and other European developers. 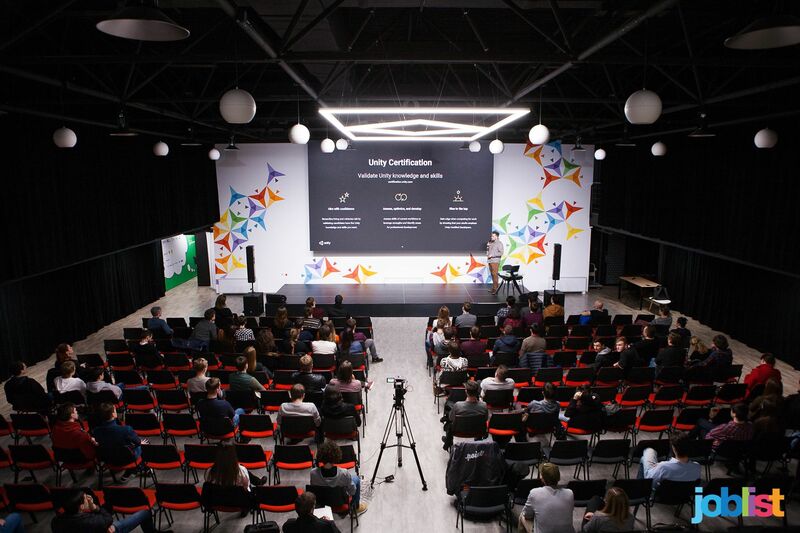 Back-End and Front-End section with game-dev master classes not only about different stages of game development like animation, sound, game publishing and promotion, but also about social and educational aspect of games. 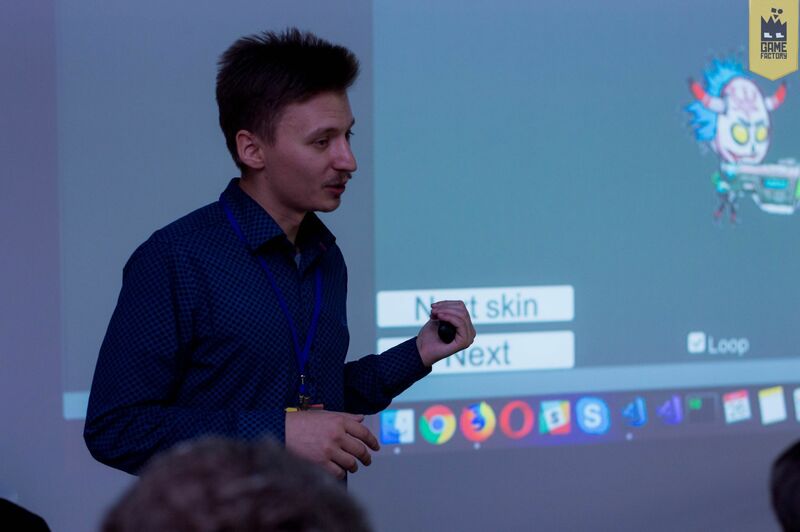 Our friends from Avantaj Prim – Dmitri Molochnik and Egor Bashinsky held a master class – Bring your game to life with Spine and Unity about 2D animation and it’s benefits in Unity engine. 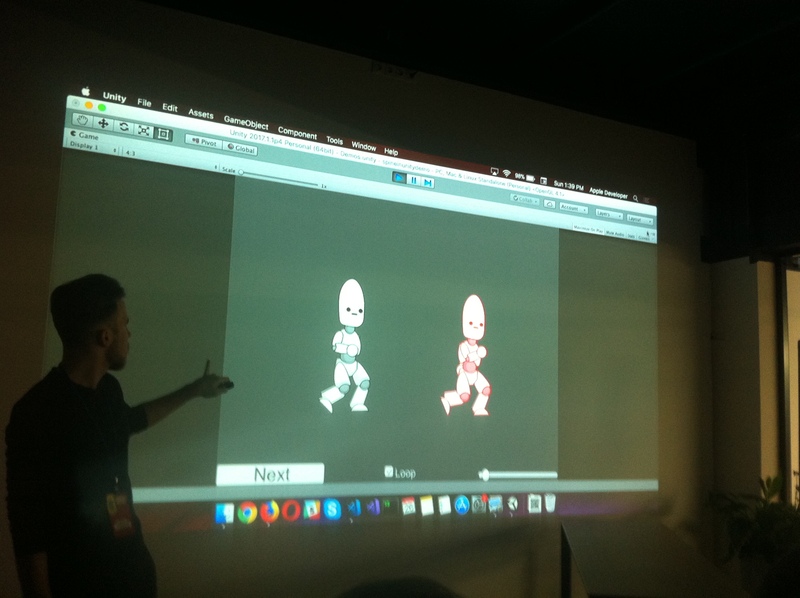 Guys took an in-depth look into the technical side of animation and at end showed a small demo with a daring hipster shooting off violent ghosts. 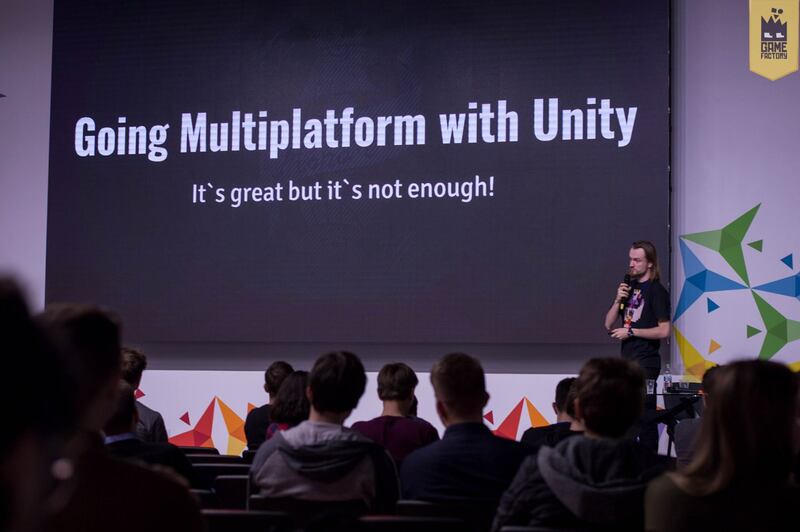 But let’s continue onward to the main section of the whole conference – the showcase floor, that was available for the entire day and where the mighty few Moldovan developers displayed their treasures. There were six tables, besides Lost in Sky there were a VR game, one Tower defense game, an RPG-game, a match-3 game, and an educational programming game. 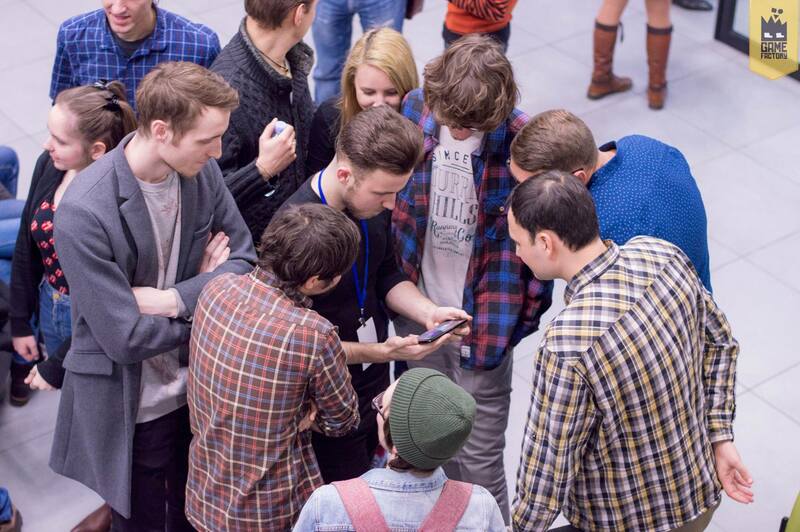 Thus, all the games were unique and with the given choice Lost in Sky managed to seize public’s attention. There were more than 500 visitors (which is a lot for our small town) and many of them gave Lost in Sky their highest remarks! But let’s return to Kiev for a moment, let’s revisit our first showcase where we had increased attention from the audience. And now in Chisinau we’re again gliding on the wave of positive emotions and smiles of kids. Our game grabs the attention and reminds many about the warm and fuzzy 16-bit era. We’re again receiving feedback from everyone including professional game developers, who played the game and were amazed by its quality. The work of our concept-artist received a huge shout-out. The dynamic gameplay was highly praised by the players. There were some negative remarks but there were a few, yet we still going to value them as well. The positive remarks of the audience were overwhelming and highly constructive. 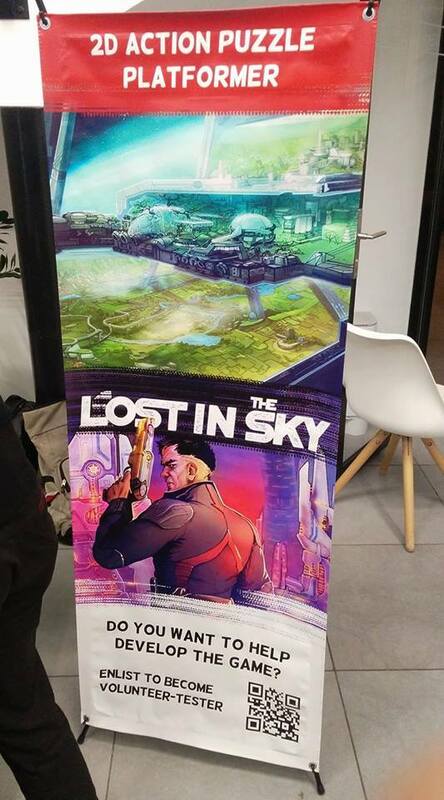 There were many requests — some wanted higher player damage and thicker visual effects, other looked-for UI interactivity and some wanted to try Lost in Sky in multiplayer mode. Genuine interest of the audience was the key feature of the show case. Unity Technologies community manager asked us to give him a call after the game’s release. Other very important thing was happiness and positive energy on people’s faces that were enjoying Lost in Sky. And it’s truly amazing to behold a child who is stuck playing the game for half an hour straight and a line of others like him keenly waiting their turn. And one last very important thing that we wanted to note is the start of the early testing application request stage of Lost in Sky. We eagerly wait for applications from you and your friends! We, in our turn, will keep working on our game which will only become better with your direct contribution!